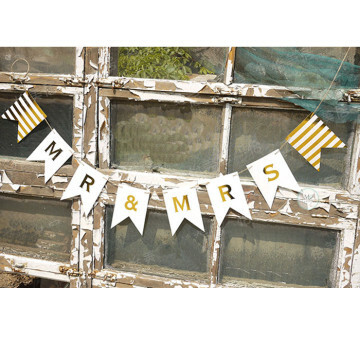 Just Married Classic Banner is a good decoration prop for the Wedding venue or Photoshoot. 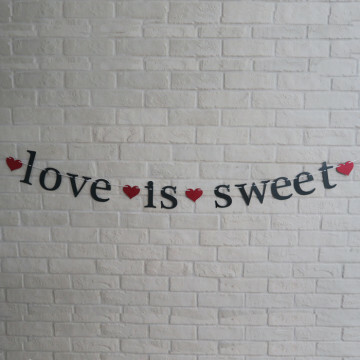 Love is Sweet Banner is a good decoration prop for the Wedding venue or Photoshoot. 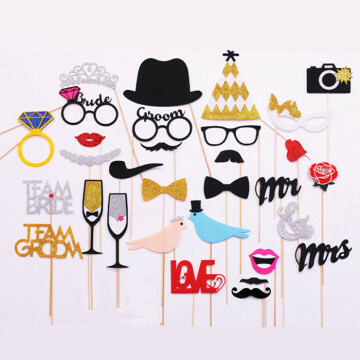 Wedding Banner in trendy gold foil! 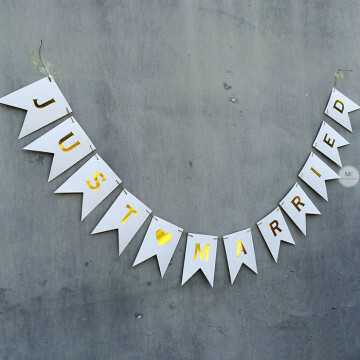 Hang up a stylish shimmering gold banner or gold bunting at your wedding ceremony or wedding reception! 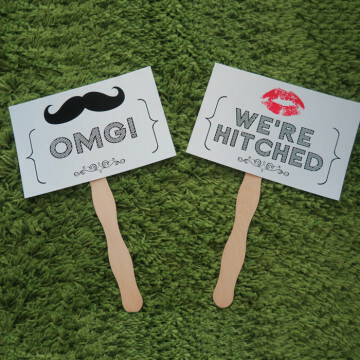 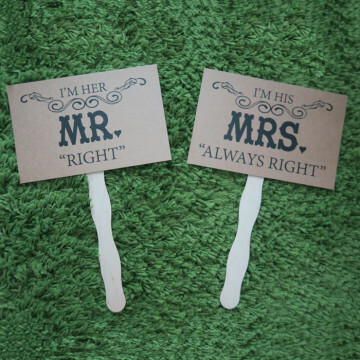 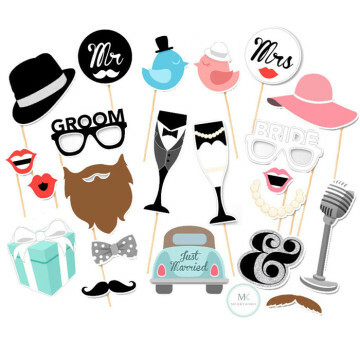 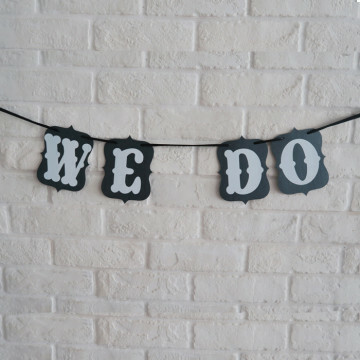 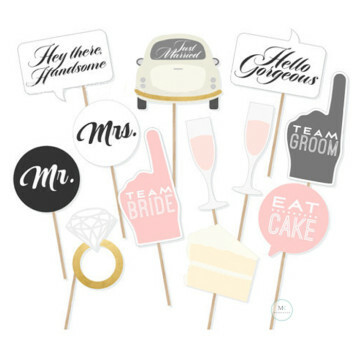 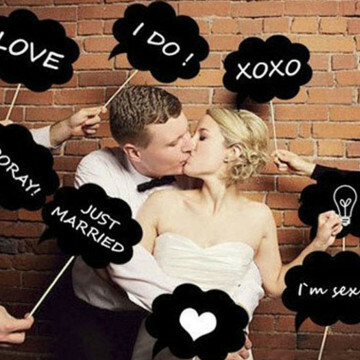 'We Do' is a good decoration prop for the Wedding venue or Photoshoot. 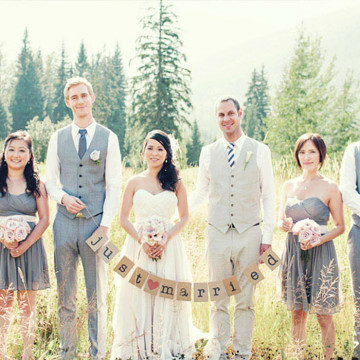 A pretty rose gold garland spelling 'Just Married'. 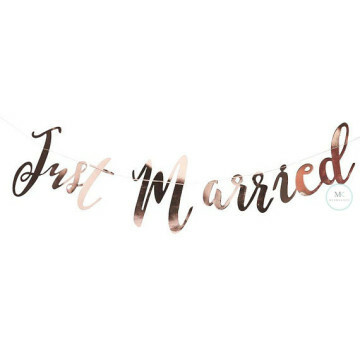 This gorgeous rose gold backdrop in a modern scripted font is the perfect decoration for your wedding day!